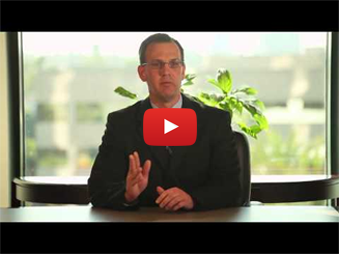 The traffic ticket lawyers at California Traffic Tickets can fight and win San Joaquin County traffic tickets. Don’t just pay your San Joaquin County traffic ticket fine. 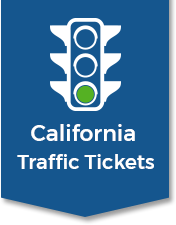 Save Time since you will NOT have to appear in the San Joaquin County traffic ticket court. Save Money on insurance hikes and you won’t have to pay the San Joaquin County traffic ticket fine. 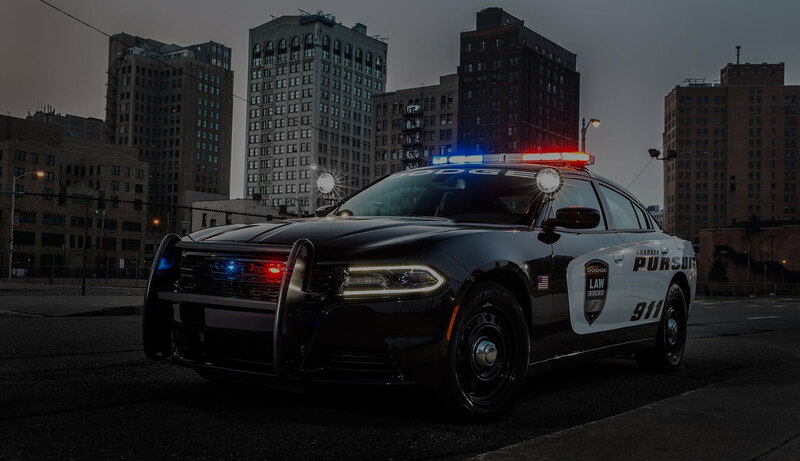 Save DMV Points from going on your record and prevent driver’s license suspension from the San Joaquin County traffic ticket court by allowing our San Joaquin County traffic ticket lawyers win your California traffic ticket. San Joaquin County is located in the Central Valley of California, just east of the San Francisco Bay Area. The population was 685,306 as of 2010. The county seat is Stockton. The City of San Joaquin, despite its name, is in Fresno County and not San Joaquin County. There is one traffic court in the county. Agriculture is the top contributor to the county’s economy, with the agricultural production reaching an all-time high of $2.9 billion for 2012. The county is the 87th most populous county in the US. San Joaquin County is perfect for those seeking an idyllic vacation. The county has numerous parks like Micke grove Regional Park, Dos Reis Regional Park, Westgate Landing Regional Park and Oak Grove Regional Park. There is also the Haggin Museum, an art and history museum, and the San Joaquin Hotorical SOciety and Museum that offers an insight into the fascinating history of the region. The county is also to home to a thriving wine industry, being part of the San Joaquin Valley, the largest wine region in the state of California with 151,000 acres of vineyards.